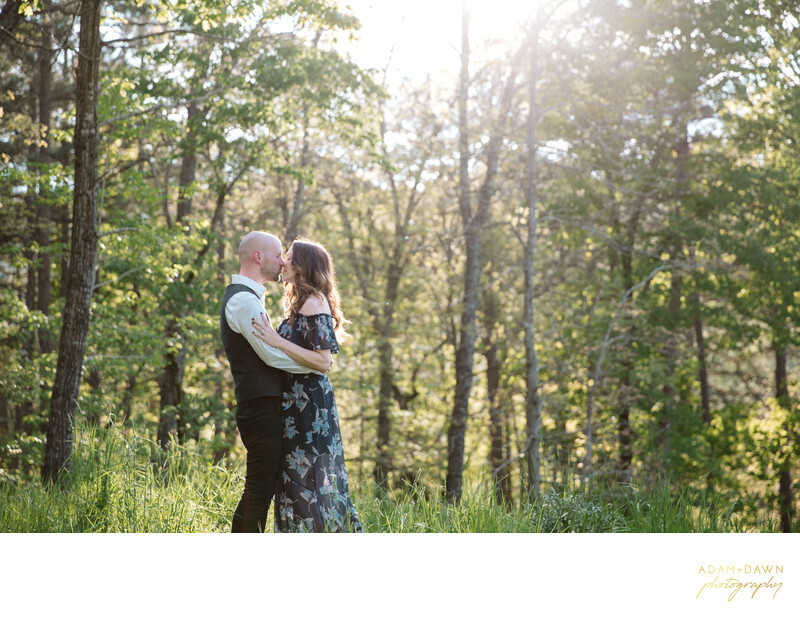 We are professional wedding and lifestyle photographers based in Missouri. We are also avid adventurers that are available for travel anywhere the wind blows. We love working with our clients to be as creative as possible. We are open to any idea you can throw at us. We like to laugh and have fun, but most importantly we love that we are given an opportunity to make amazing friendships. Some of our best friends started as clients and we cherish those lasting relationships. We offer a number of services but our main goal is to give you the best experience possible.